Includes title graphics, motion videos, and print-ready material! Download Includes 3 Media Sets! Lighten your workload this Christmas season by using these media sets designed for Christmas, Christmas Eve, and a "Home for the Holidays" series. For many of us, this season can come with a to-do list a mile long. But, at the same time, reflecting on Christ's birth, and helping your church focus on Him this season is crucial. So, as a gift to you, we've created these free media for your church to use. Help your church reflect on Jesus' birth with these complete sets. Each set includes motion graphics, bulletin covers, flyers, newsletter template, sermon graphics, website graphics, and worship backgrounds! I Want the Free Media Sets! Fill out the form to get your free media sets. You'll be able to download everything right away and we'll send you a follow up email too, so you don't have to save the link. Christmas Eve title graphics, motion videos, and print-ready material. 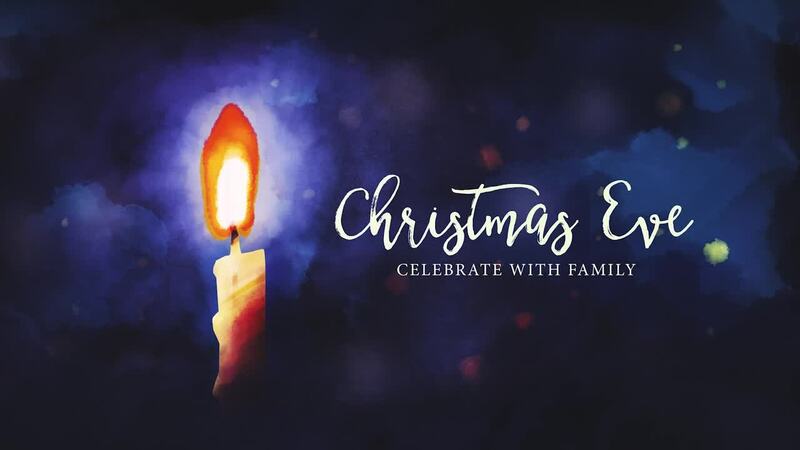 Christmas Services title graphics, motion videos, and print-ready material. "Home for the Holidays" title graphics, motion videos, and print-ready material.